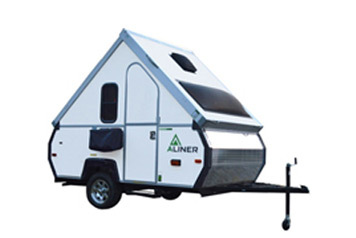 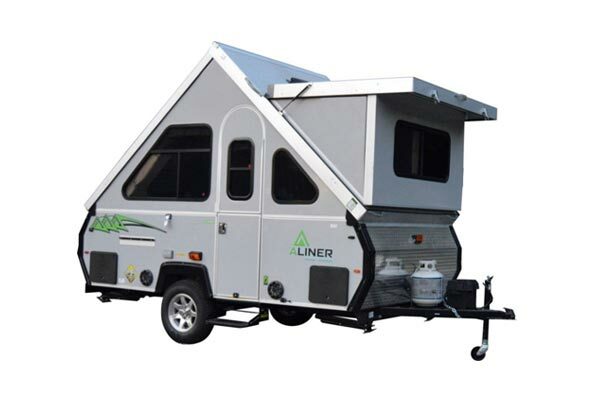 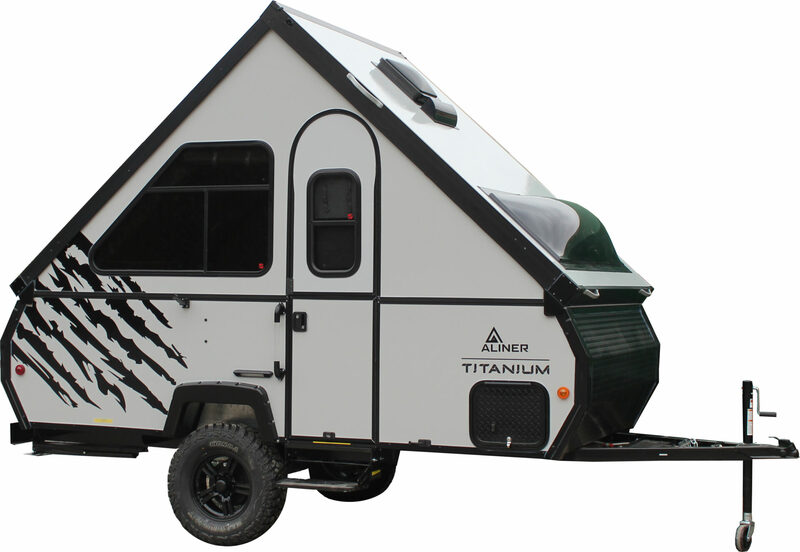 An Aliner is unlike any other pop-up camper. 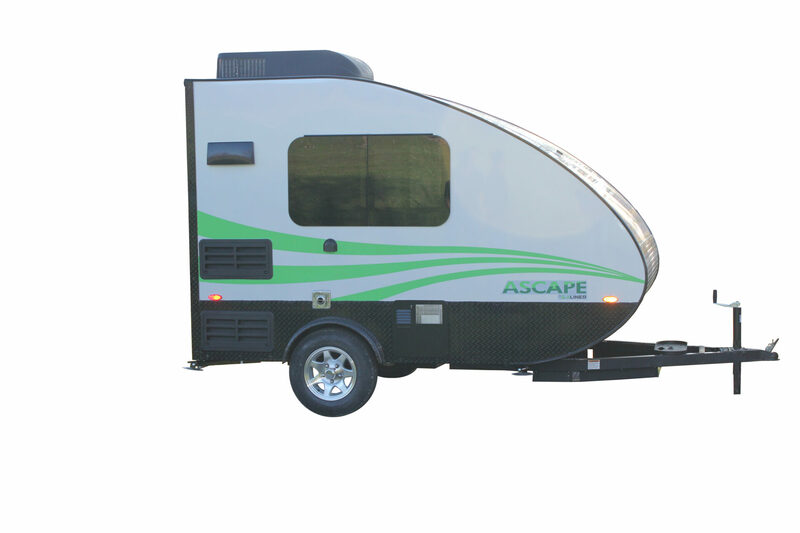 It is hard sided and takes just 30 seconds to setup. 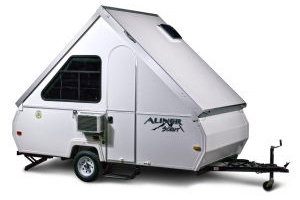 The Aliner is easy to tow, a breeze to maintain, and simple to store. It features quality construction and handcrafted details.